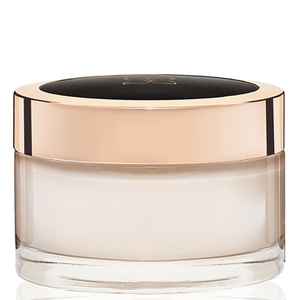 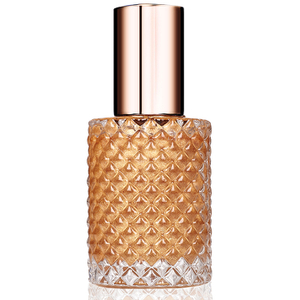 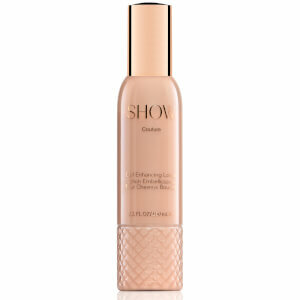 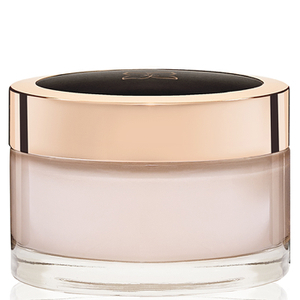 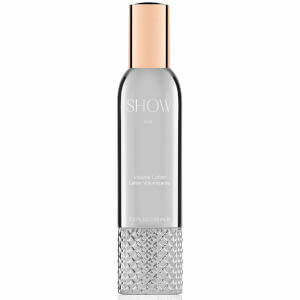 SHOW Beauty Lux Volume Lotion (150 ml). 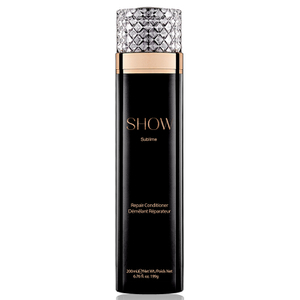 SHOW Beauty Divine Thickening Lotion (150 ml). 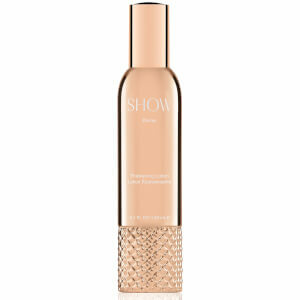 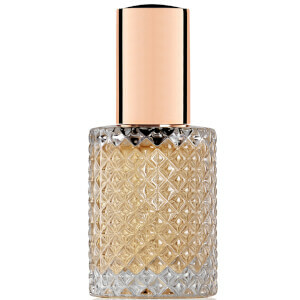 SHOW Beauty Pure Treatment Oil (60 ml).